Welcome to our "Where to Buy" page. 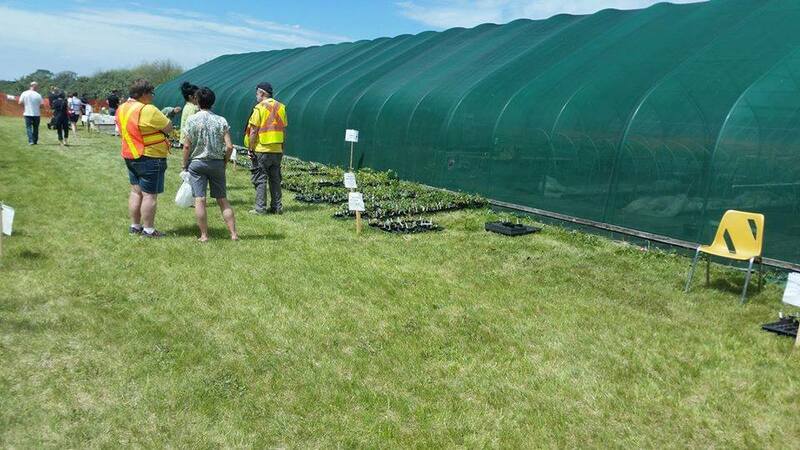 This page has a list of companies which currently produce and sell our Haskap, Cherry and Apple plants, as well as companies that distribute our plants. Feel free to order from any of our propagators no matter which province you're in! But remember, only those propagators listed under United States Marketing Rights may sell into the United States. Due to popular demand, we will be extending our annual plant sale to include 1 half day on Saturday.